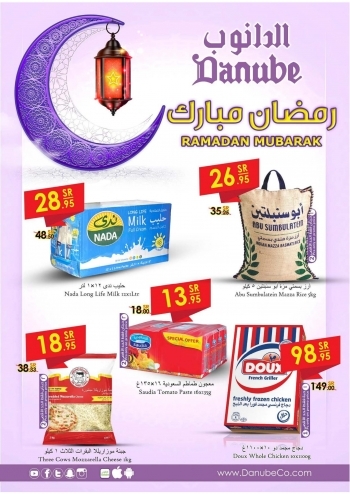 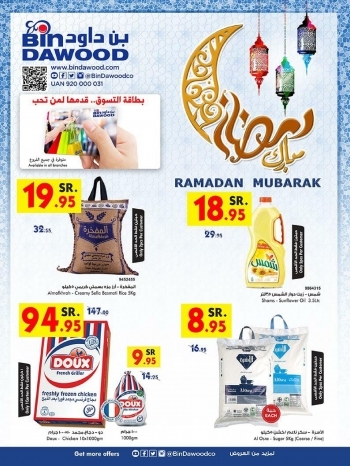 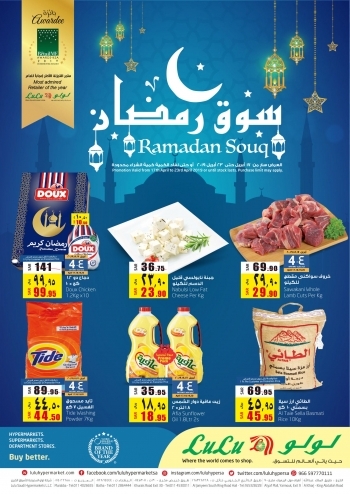 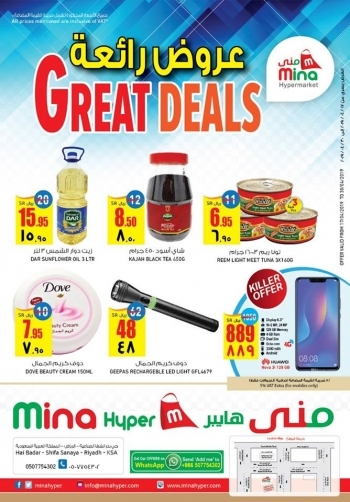 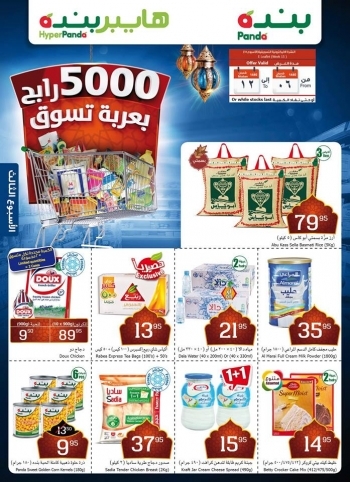 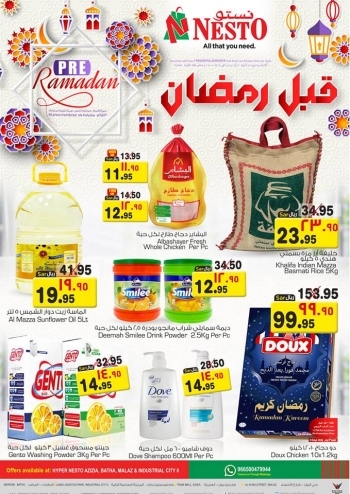 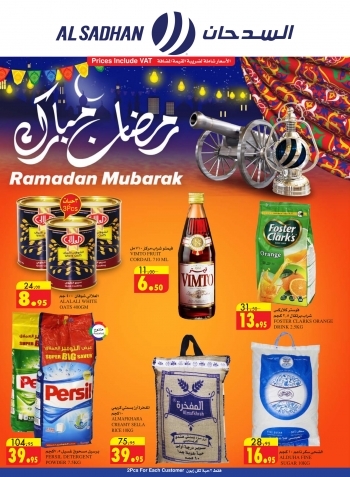 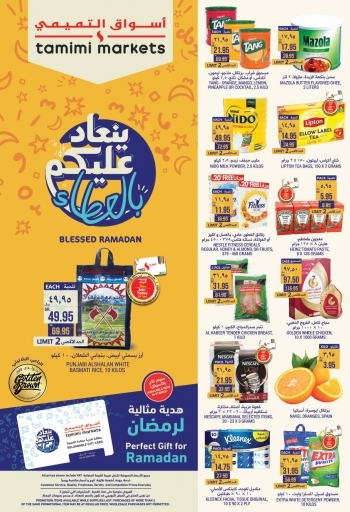 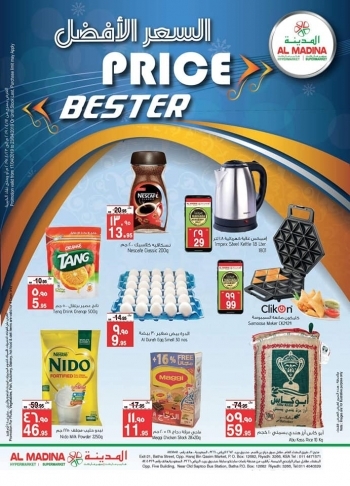 Find the latest Hypermarkets Offers in KSA. 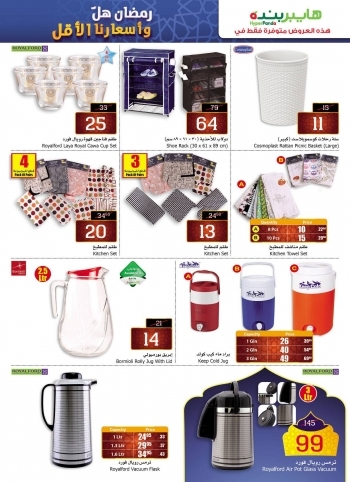 Offers are ranges from Buy One - Get One, Half Pay Back, Discount Sale, Seasonal Offers and much more. 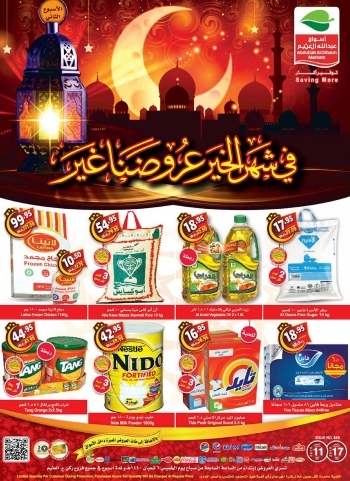 All the images are shown here for illustrative purpose only, this may vary from actual products. 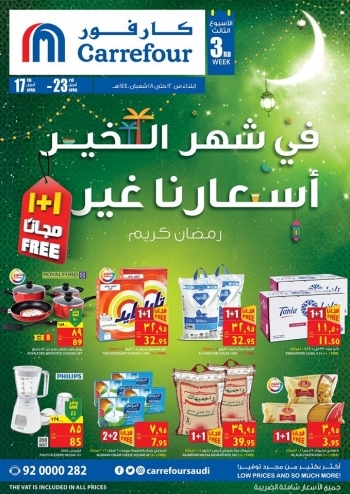 All the logos and brand names are belongs to respective organizations. 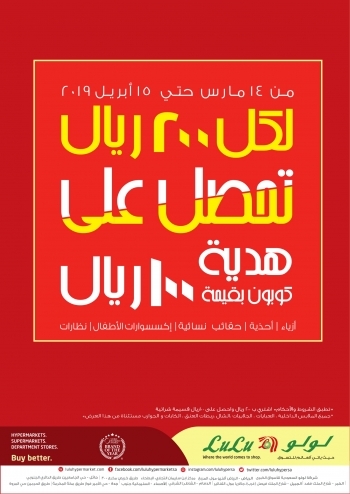 This website is only for informational purpose. 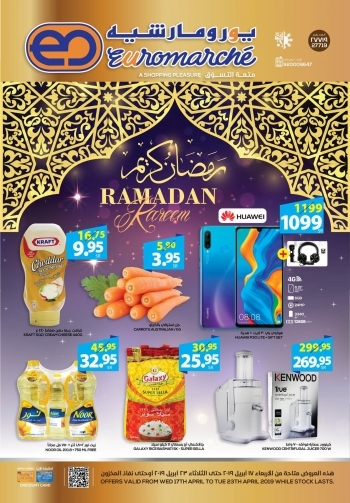 Any offers may withdraw or extend under the decisions of respective organization managements. 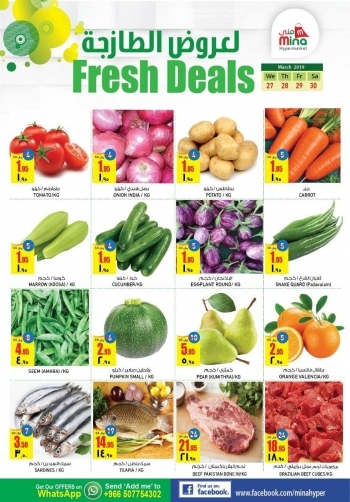 If you have any suggestions and complaints please write to us sales@offersinme.com. 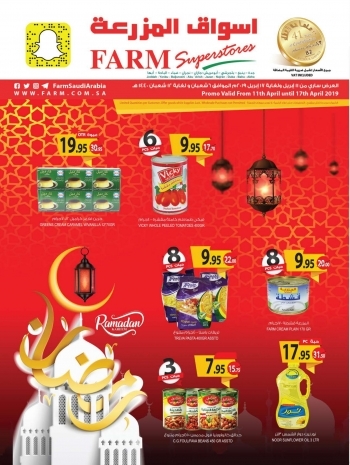 Below are some of Hypermarkets Outlets.